Comfort and Safety were at the forefront of our design when we decided to build a new showroom at Cumnock. We understand how important it is that we ensure easy access in and around our showroom. We made sure we had easy parking, access ramps, spacious floor space, accessible toilets, double access doors and fully accessible toilets. 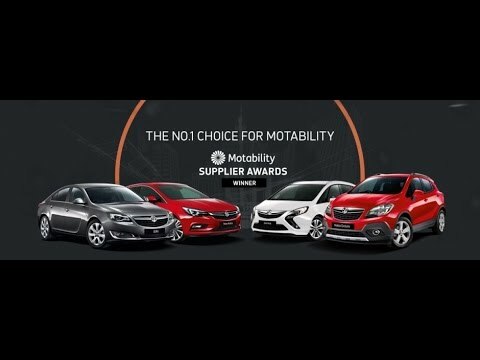 Our Motability specialists would be delighted to show you around and introduce the wide range of Motability vehicles and options available to you. You can contact our Motability Specialist by calling 01290 422440.